WE PAY CASH FOR YOUR GENTLY USED KIDS STUFF! Sell your items on the spot for cash or use our consignment option to get even more money! 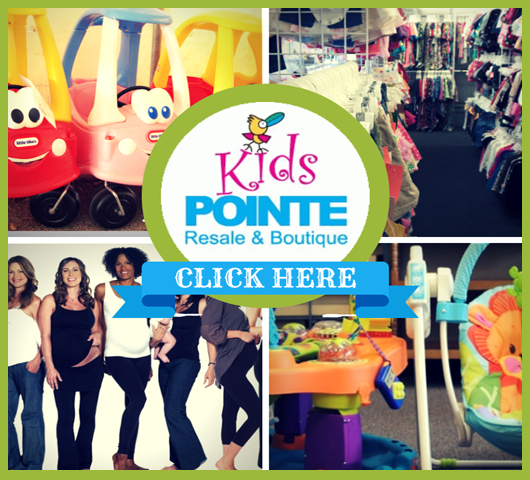 Clothing (newborn to size 12), Toys, Shoes, Maternity, Playards, Highchairs, Swings, Baby-wearing gear, Strollers, AND MORE! Shop and save up to 85% off retail prices! Find name-brands you love: Lilly Pulitzer, Gymboree, Mini Boden, Carter's, Fisher Prices, Pea In The Pod, Graco, Gap, Matilda Jane, American Girl Doll, and more. 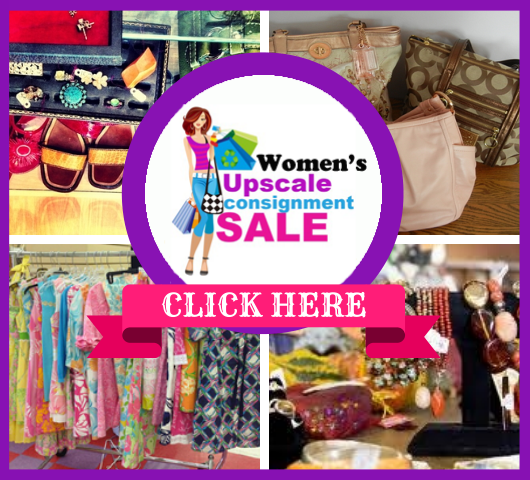 Turn your clutter into cash by consigning with the Upscale Consignment Sale Event! Becoming a consignor at the Upscale Consignment Sale event is easy and beneficial to you and your pocketbook. You can recycle your wardrobe, earn extra money and shop for great deals! Consignors earn 50% of their base sales. Click the picture to find out the dates for our next sale!